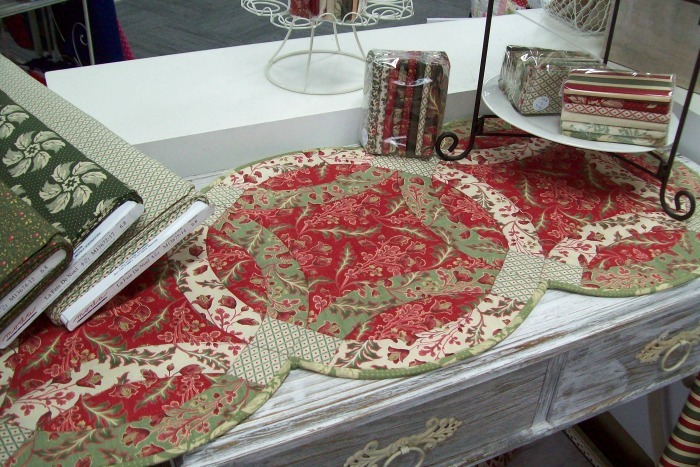 Well, the carpet was worn out with the traffic generated by the sale, thankyou to all that came over the week and l am sure that you got lots of bargains. 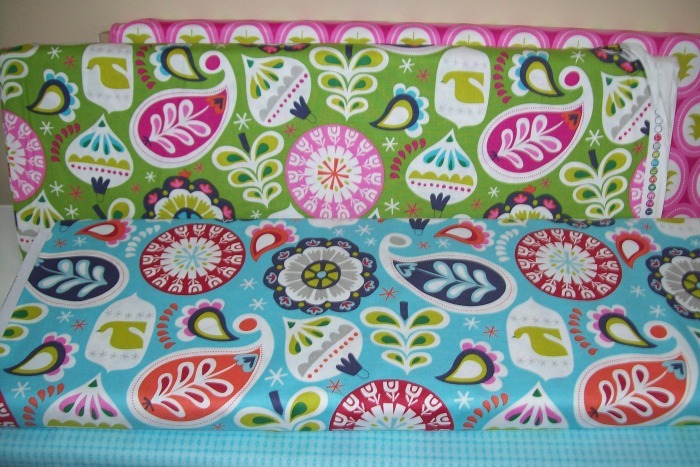 It was great as lots of bolts were moved on which has left room for more fresh new fabric and of course Christmas fabric. 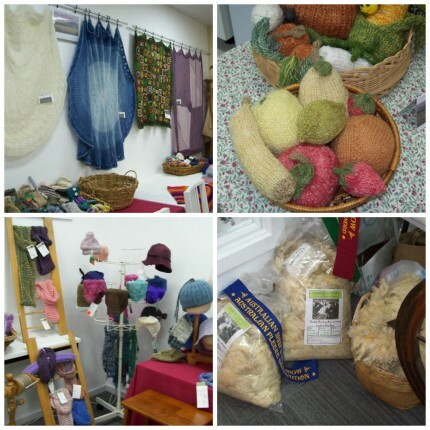 The Macedon Ranges Spinners and Fibre Group had their display and sale in the classroom on Friday and Saturday, a group of very talented ladies who sat spinning , knattering and knitting, all that visited were impressed with the standards and the talent involved. It was so lovely to purchase a hand spun and dyed and knitted cardigan , l was so impressed with how soft the cardigan was and a very reasonable price. The irony behind the days was the outside temperature, warm, but hey this is Melbourne, and weather doesnt deter a good spinner or knitter for that matter. 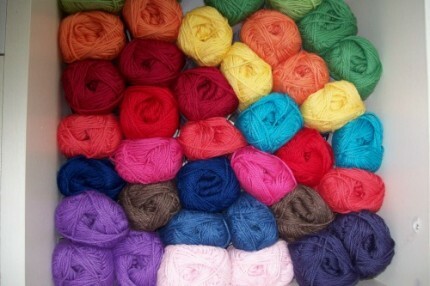 So here are a couple of pics from after the display. We will be having another display and sale next year so l will keep you posted with the dates. 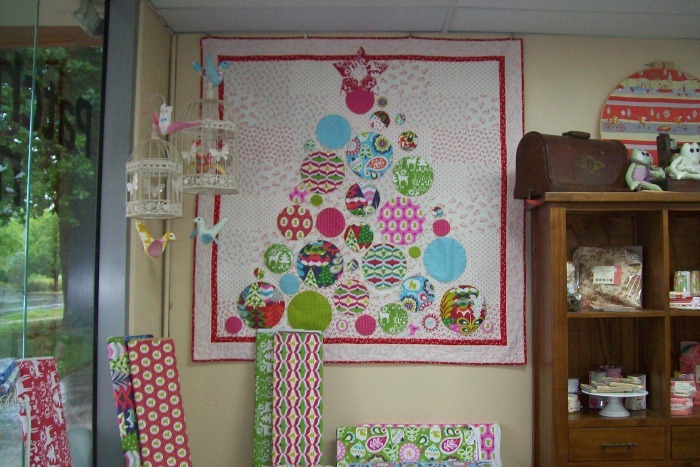 So this is 2014′s Christmas quilt for the shop, a most enjoyable and easy one to do. Machine appliques circles onto various rectangular Christmas backgrounds. 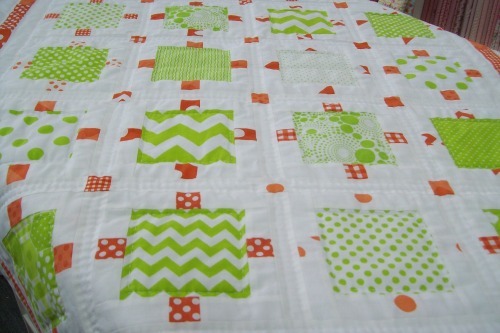 The circle fabrics are quite bright and interesting so all good……. 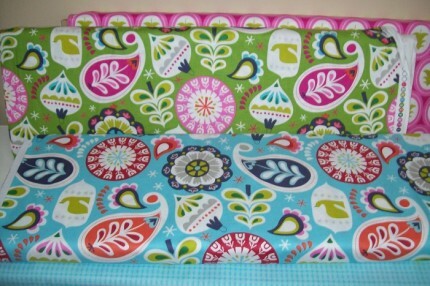 This pic shows you some of the fabric that l used, it is on sale in the shop now…………. I will keep you posted on the other Christmas bits that l have done, and the ranges that l have so until the next post hoo roo. As usual due to the lack of posts, you would not know that lots again has happened unless you follow instagram, so here is an update. 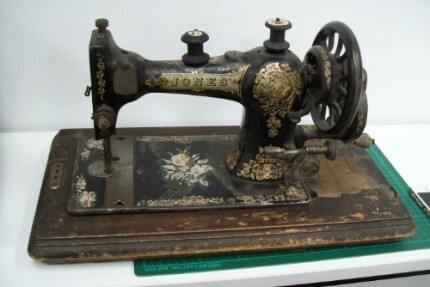 Lisa decided to get rid of this sewing machine and l was the benefactor of it, so l am very lucky and after a bit of a clean and oooing and aaahing the machine with its beautiful lid is up on one of the shelves in the shop. 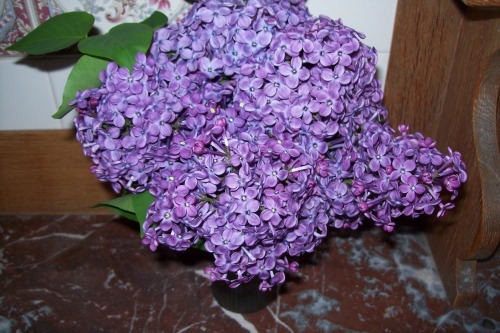 So thankyou Lisa , l will look after it. I finished off this orange and lime quilt using Riley Blake charm squares some white homespun and l handquilted it using cotton perle thread, so l was very plesaed with it. 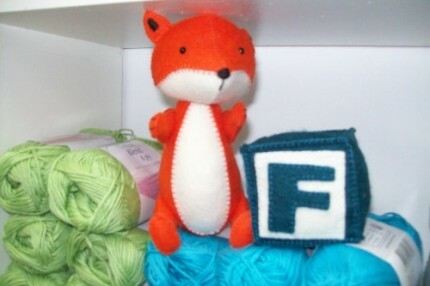 The talented Jodie Carleton ( Ric Rac) sent another of her alphabet animals this time F for Fox, patterns are available in the shop. 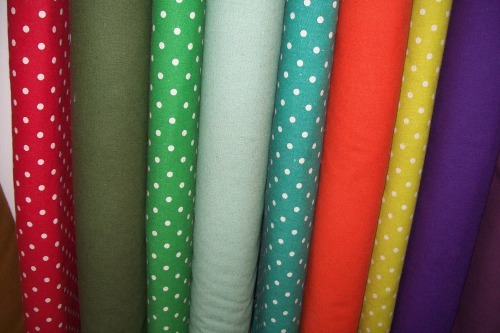 A lovely new range from A Day in the Country arrived, no explanations needed……..
Lovely bright cotton blend 8ply arrived, perfect for summer knitting or crocheting……..
Linen Mochi Dots and plains by Moda arrived also…..worth having a look and a feel. Just a reminder::::::::my 9th birthday sale starts Monday 20 October and finishes Saturday 24 October. 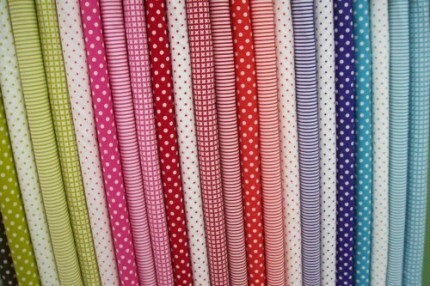 30% off all fabric (except Liberty) (min cut 50 cm), lots of other bargains as well……No Layby or Rainchecks. 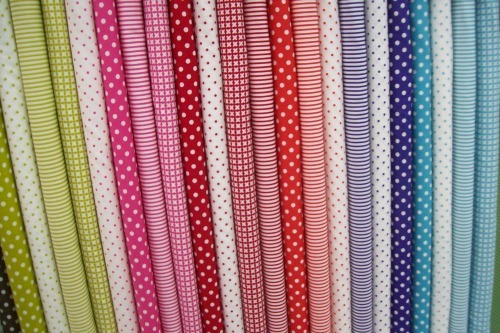 Hope this post catches you up with bits in the shop……..